Spend a Penny for PAMIS 2017: People Power! We are delighted to announce that our annual Spend a Penny for PAMIS week will start from Sunday the 19th of November (World Toilet Day) and culminate on Saturday the 25th. 2017 marks the Year of History, Heritage and Archaeology, when we celebrate the richness of Scotland’s intriguing history, impressive cultural heritage and fascinating archaeology and our theme for Spend a Penny for PAMIS 2017 will reflect this. People power will focus Scotland’s attention to how people with PMLD (profound and multiple learning disabilities) access our heritage and other visitor attractions and how families across Scotland are working together, and with PAMIS, to make historical changes to the provision for people with complex health needs across the country. 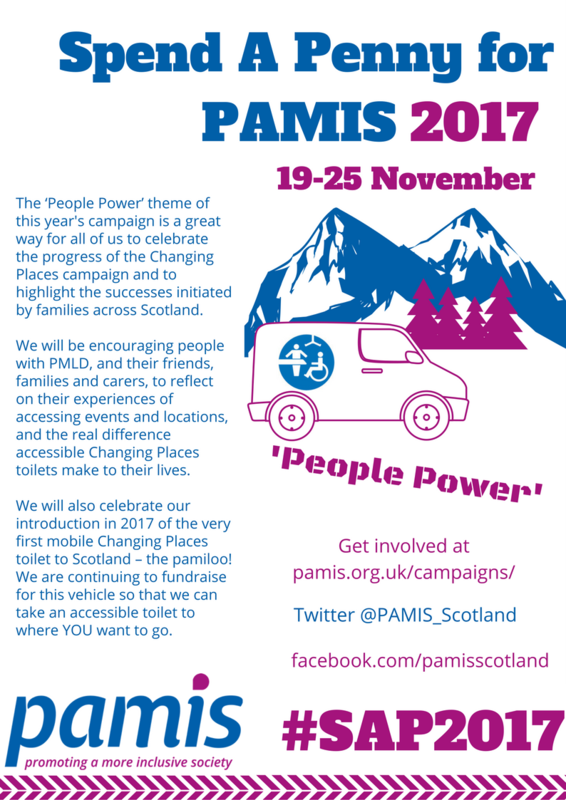 We will also celebrate our introduction in 2017 of the very first mobile Changing Places toilet to Scotland – the pamiloo! 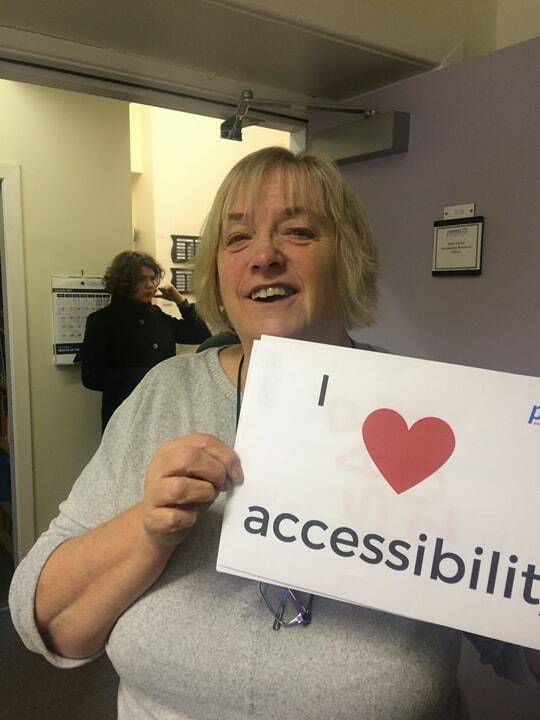 We want to take our accessible toilet to where YOU want to go. The ‘People Power’ theme is also a great way for all of us to celebrate the progress of the Changing Places campaign and to highlight the successes initiated by families across Scotland. We will be encouraging people with PMLD, and their friends, families and carers, to reflect on their experiences of accessing events and locations, and the real difference accessible Changing Places toilets make to their lives. 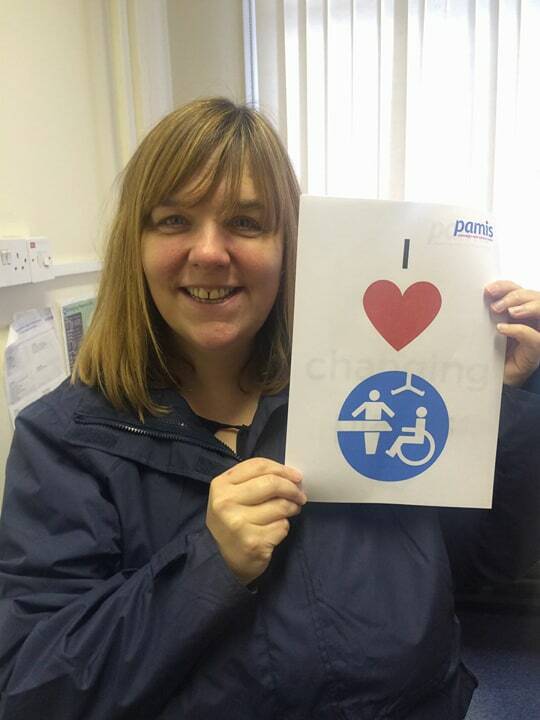 Where would you like to see a Changing Places toilet located? How do you go about contacting influential people who can support your request? What information should you have to support your request and to help people understand the need for Changing Places toilets? What are the requirements that need to be included in a Changing Places? 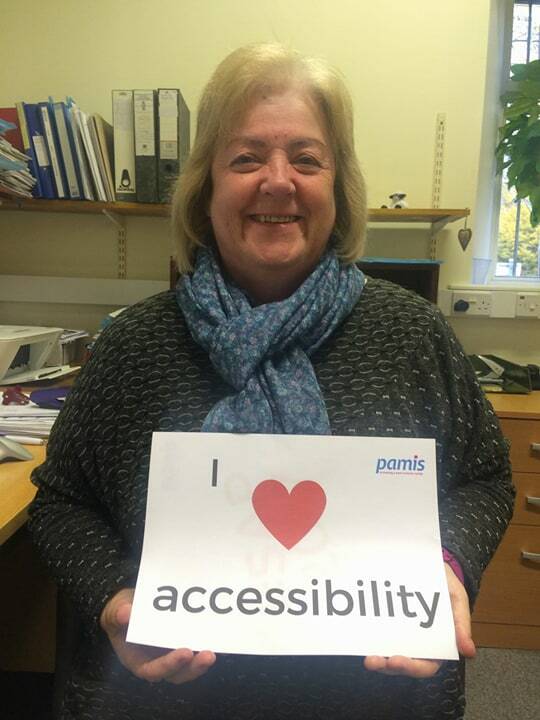 How can PAMIS support you? These are all questions we will address during Spend a Penny for PAMIS 2017. 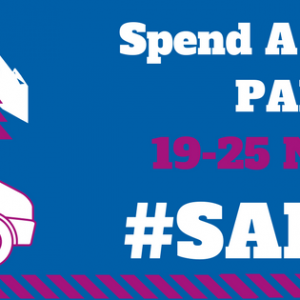 Spend a Penny for PAMIS 2017 is also a fundraising week where we encourage people to donate, or initiate their own fundraisers, to support our services and our pamiloo so that we can continue to take it to events across Scotland. You can support our vehicle by donating here or by texting PAMI25 £5 to 70070. Why not take part in our 25th Anniversary fundraising challenge, the PAMIS Challenge 25? We are working with family campaigners across Scotland to further the CP campaign and have established a network of ‘Toilet Champions’. This network, with the support of PAMIS, will seek to engage with organisations, local councillors and Members of the Scottish Parliament across the political spectrum, to educate and inform regarding the social exclusion of people with PMLD, their needs and how working together to provide fully accessible CP toilets in as many locations as possible will promote a more inclusive society. 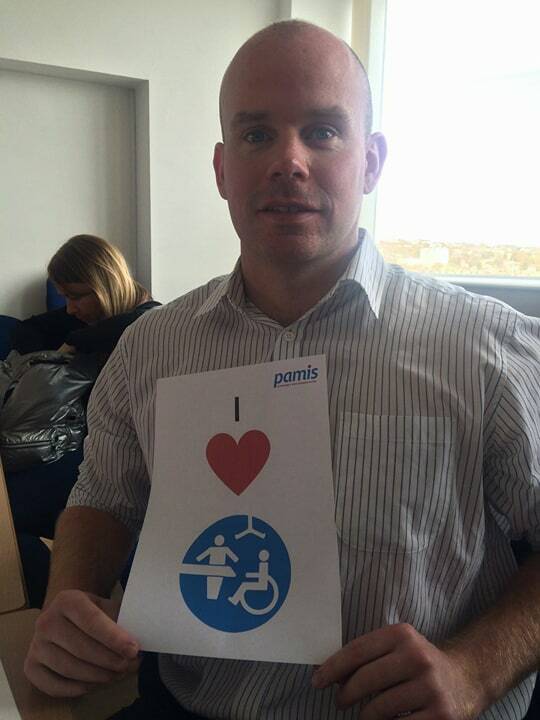 PAMIS have created an up to date information pack that campaigners can use to ensure that they are providing the most accurate and up to date information possible to organisations who do not have a CP toilet. We have also created an information leaflet that families can distribute and share. Look out for all our Spend a Penny campaign events by checking for updates on this page and keeping an eye on our social media pages! Events include the official openings of new Changing Places facilities, introduction of our new campaign pack and Toilet Champions, the launch of our new survey, interviews with key figures including Jenny Whinnett, the PAMIS parent who started this campaign and lots of celebration of the people who have made a real difference to the lives of people with PMLD through their campaigning. Join us for Mass Tweet event on Monday the 20th of November at 11am! Using the hashtag #SAP2017 join in the discussion and tell us where you would like to see a Changing Places toilet, tell us about the challenges you face where there is no Changing Places toilet and celebrate the ones we have in Scotland! Please save these dates in your diary and start thinking about how you would like to get involved! You can help us to reach as many people as possible by adding one of our Spend A Penny for PAMIS 2017 social media designs to your own social media pages. 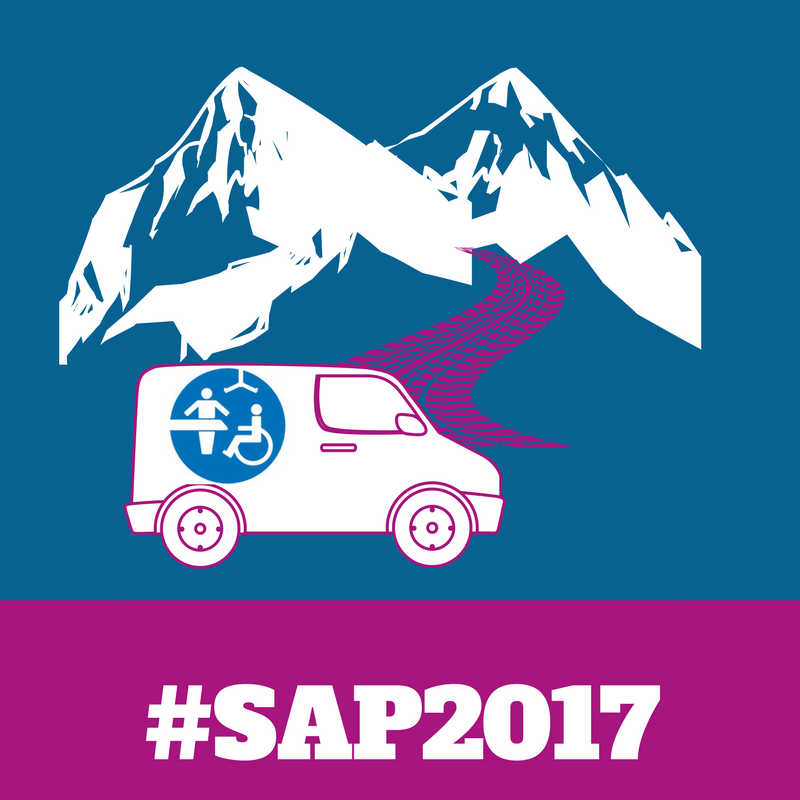 You can also use #spendapenny and #SAP2017 in your own posts to help raise awareness and collate all campaign news. You can also show your support by printing our social media props and sharing photos of yourself and colleagues or friends with them on your social media accounts as demonstrated by some of the PAMIS team below! You can also watch, and share, our ‘Profound’ film which is a powerful and though provoking look at PMLD and is a useful resource for anyone within the learning disability field to use, or for people who want to know more. You can also follow PAMIS, the Changing Places Consortium Scotland and the pamiloo on Facebook for all the latest news. Please keep up to date with all campaign events here and on social media and don’t forget to share with us any fundraising events that you are planning, any organisations you would like to approach to install a CP toilet during Spend A Penny for PAMIS week 2017 or any other way you would like to raise awareness. 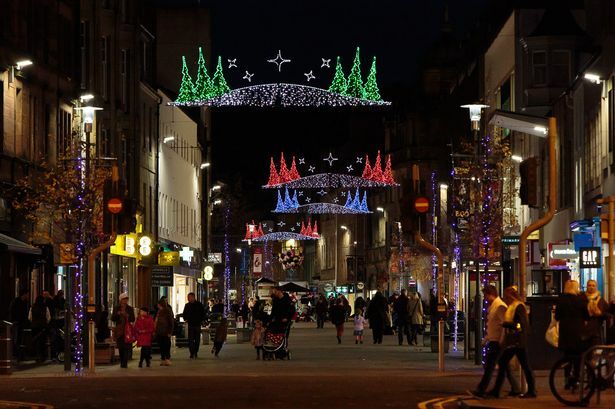 The Pamiloo will be parked at St Johns Street, Perth for the Christmas Lights Switch On on Saturday 18th November from 12pm – 9pm! More information on the event can be found here.